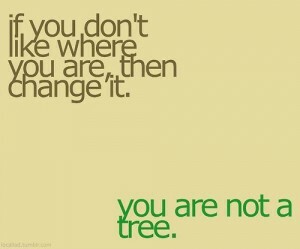 How is 2012 looking for you so far? Many of you set big goals for January… Whole30‘s, 21-Day Sugar Detoxes, fitness goals, etc. I set a few “New Year” goals myself, but February is my BIG GOAL MONTH. My first Whole30 was in July of 2011, and I’m committed to doing one every 6 months… that is why I chose February. Are you ready for some brutal honesty? Okay… here we go! In the last six months, I have continued to eat Paleo-style (see my Food Diary for proof!). I throw in a little dairy occasionally, and I am not always as careful as I should be with preservatives, but I avoid gluten at all cost. However, over the holidays I got a little sloppy with my portion sizes (I’ve definitely been consuming more carbs than protein and fat lately), and I’ve given in to the chocolate cravings far too many times. I can tell that my pants are feeling a little snug, and that my energy level is not what it was a few months ago. 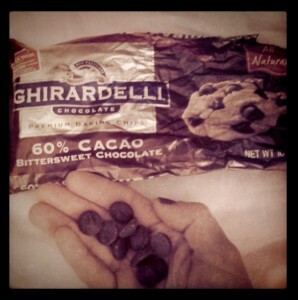 These last few weeks, I’ve been experiencing some pretty intense mood swings, and even more intense cravings for sugar. I cannot even explain how much I am looking forward to a good CLEANSE. I have also been really slack with my workouts. January was a BUSY month for us, so I probably only worked out an average of once per week. I am feeling those results as well… I’m not as firm, and definitely not as strong. And yes, I have one more confession to make… I have NOT been careful about my sleep. My husband and I are night-owls. We really enjoy staying up until 2 AM! However, when we don’t force ourselves to go to bed at a decent hour, we feel horrible the next day (which results in sugar/carb cravings, decreased energy, and elevated cortisol levels). I can tell that my cortisol levels are all messed up, because I feel wide-awake and ready to roll in the evenings, but in the mornings I feel as though I’ve been hit by a truck. Not good. I’m experiencing several other signs of cortisol imbalance as well (decreased leptin sensitivity, etc.). So yes… I basically feel like a big mess right now! Can any of you relate? Have you felt this way before? Are you feeling this way now? It’s not fun, is it? Are you ready for some good news? I sure am! 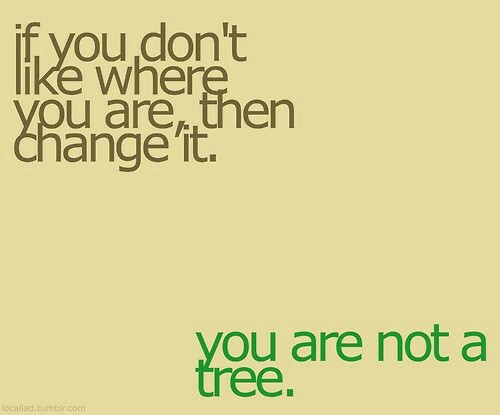 The good news is that we have the power to change it all! Want to slim down, gain muscle, increase energy, sleep better, and just feel better in general? I do, I do! That is why February is going to be epic. I’m making changes, and I’m going to be a NEW WOMAN in March! Who’s with me? So what’s on my radar for next month? Well, alot! Take a look at my February Goals… Maybe they will inspire you to set some of your own! Like I said above, I’ve done very well sticking to the basic Paleo plan, but I’ve allowed a few too many “treats” sneak in. That is why I’m taking on my second Whole30! Whole30 – What a fantastic way to dial in your food choices! If you have never done a Whole30, you should. It will change your life! Click Here to read about my first Whole30. I *think* that things will be a little easier this time around, since I haven’t strayed too far from the path, but I cannot wait to learn more about how particular foods have been affecting my body, even since starting Paleo! Click Here for more Whole30 info! The 21-Day Sugar Detox – Level Three – Yes, I’m taking my Whole30 to the next level by also cutting out all sugar sources for the first three weeks. As I mentioned above, I have become very dependent on carbs and sugars (specifically 60% cacao chocolate chips and bananas). 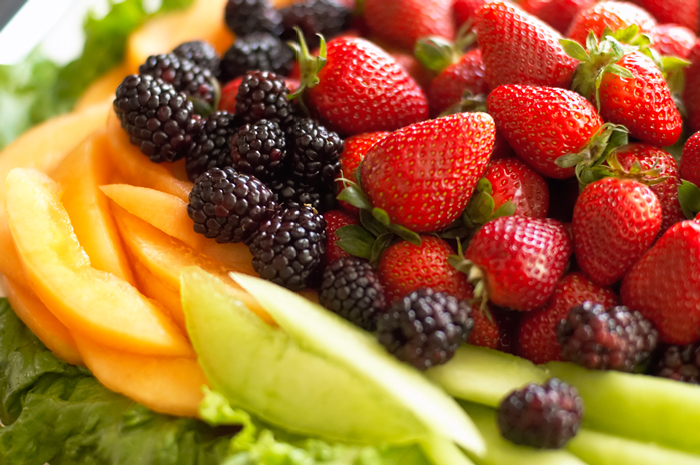 These foods have not made me healthier, and it is time to break those addictions. My goal is to regulate my blood sugar level, and cut my carb load. (This detox is very similar to the Whole30, but in addition to removing grains, legumes, dairy, sugar, preservatives, processed foods, etc., it has you go three weeks without consuming fruit, sweet potatoes, winter squash, or any other item that tastes particularly “sweet.”) Click Here for more 21-Day Sugar Detox info! Pretty nice food goals, huh? I’m going to have better digestion, less cravings, and an even healthier gut! Consistent Workouts – Sounds like a no-brainer, huh? Yeah, I know. My goal for February is to work out at least 4 days each week (some of these will be more relaxing yoga sessions, or long walks/hikes). 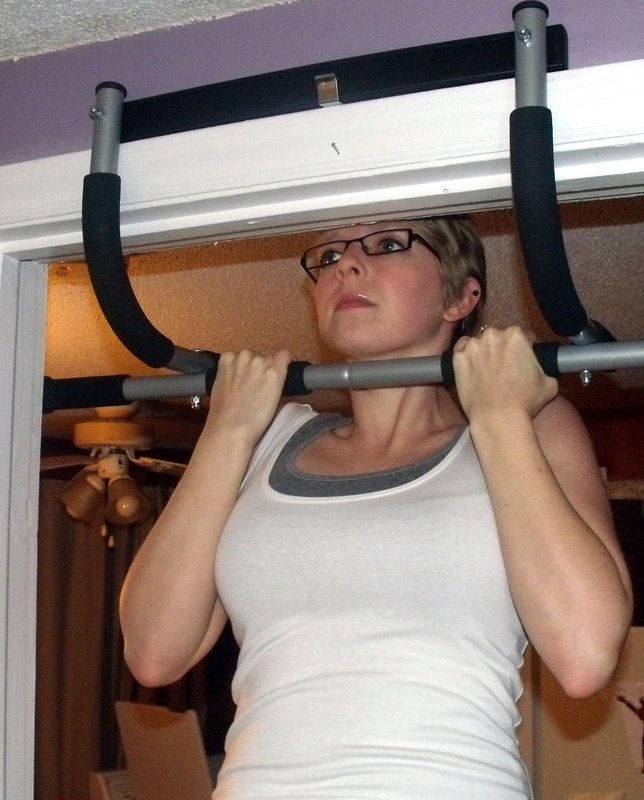 10 Consecutive Pull-Ups – I love my at-home pull-up bar! At this time, I can only squeak out 4 pull-ups. My goal for February is to reach 10! I know that it can happen! How ’bout those fitness goals? I’m going to be stronger, more energetic, and more FIT! As I mentioned above, I’m a night-owl. I do not like going to bed. HOWEVER, I realize that it takes time to build a habit, and I am probably just not good at going to bed because I am out of practice. I’m going to cure that problem in February. Sleep At Least 9 Hours Each Night – Yes, I need 9 hours to feel rested. I sleep in a 100% pitch-black room (room darkening shades, towels covering the crack under the door, etc… see Robb Wolf’s The Paleo Solution, Chapter 8, to learn why this is important), but I am currently not sleeping long enough! During the month of February, I am planning to ENSURE at least 9 hours of sleep each night. Go To Bed EARLIER! Just because I am going to get 9 hours does not mean that I should go to bed at 1 AM and wake up at 10 AM. Our bodies function best when we go to sleep closer to sun-down, and wake up closer to sun-rise. This means that I will be going to bed early even when I have the following day off. As with my food, I need to regulate my sleep patterns. The sleep goals will probably be the MOST difficult for me. I am okay with changing my eating habits and working out more, but I do NOT like going to bed early. These goals will also require that my husband and I be more careful about how late we are out in the evenings. We probably will not schedule as many get-togethers and functions as we normally do, so we can really focus on breaking our bad sleep habits. So there you go! Just a little peek a what my February will look like… I am SO excited to see what happens, and what I learn! I am prepared for the rough days, the headaches, the grumpiness when “I’m just not sleepy,” and whatever else comes. I know that these changes will be worth the effort, and I’m looking forward to a happier, healthier March, April, May, June, July, ………………………. Hello, Just found your blog as I too start my Whole30 challenge! What perfect timing! Its going pretty well for me, coffee was the hardest thing to give up… but after a few days I was enjoying tea quite comfortably instead! Already I ate very well, but I could definitely use a boost in vegetables and a reduction in sugar. So far I’ve increased my veggies quite a bit – but after reading about the sugar detox tips, I will be cautious about bananas and sweet potatoes too – I usually share a banana with my little guy in the mornings – but I always buy the small ones. (Portion control made easy). I will keep following you on your journey,. Good job getting to bed earlier! I know this can be hard for some (my partner for one!!) I am definitely an early riser, so one less thing – but as you said, over the winter, the sugar cravings kicked into high gear and like you, I had to do something! Thank you for the kind comment! Keep me posted on your Whole30! You will learn SO much about food and the way you think about it! I’m excited for you. Good luck with the sugar cravings… they’re nasty little fellows! I am new to Paleo and truly have only been gluten free and probably 85%Paleo since Jan. 11th. 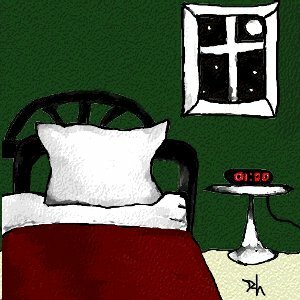 I too am a night owl, I can’t seem to go to sleep until closer to midnight which is forcing myself at that point, but my alarm goes off at 5:30. I know for sure my cortisol levels are off. I have vowed to start Whole30 on Friday, Feb 17th. I. I’m so glad to have just found your blog and look forward to reading about your progress, past and future. Thanks for sharing!!! Karyn, welcome! I am excited that you’re starting your challenge. Trust me, getting a handle on your sleep changes everything! I’m doing a mid-month update post tomorrow. Getting more sleep has definitely made the biggest difference in my overall health this month.